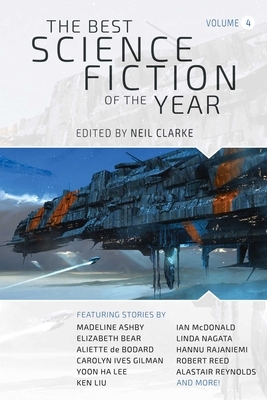 From Hugo Award-winning editor Neil Clarke, the best science fiction stories of the year are collected in a single paperback volume. Neil Clarke is the editor of Clarkesworld and Forever Magazine and owner of Wyrm Publishing, and a six-time Hugo Award Nominee for Best Editor (short form). He currently lives in New Jersey with his wife and two children.